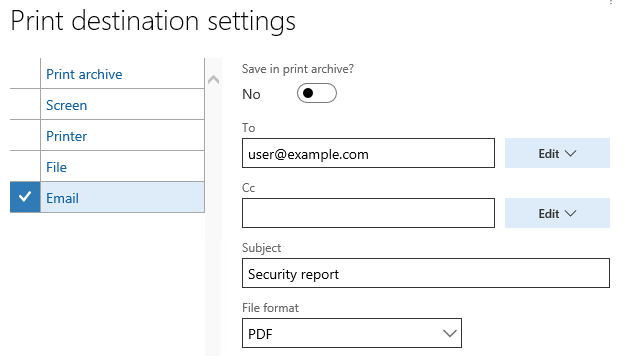 You can easily send a D365FO report in email just by configuring print destination to Email and setting a few properties. 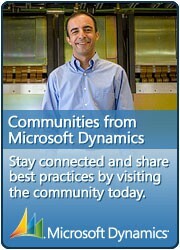 Does it work for you with BCC parameter? A BCC parameter? I don’t see any, only CC (which seems to work fine). But the report attached is never the good one even though the params are good. I just had to ajust the missing code from the controller to make it work.